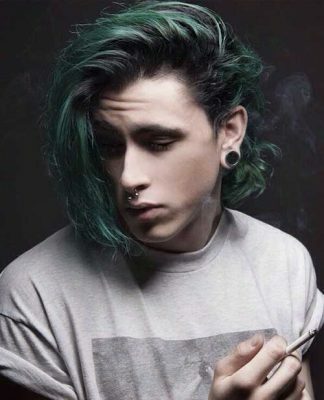 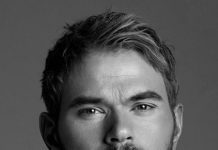 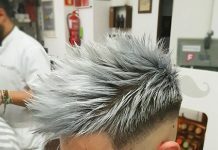 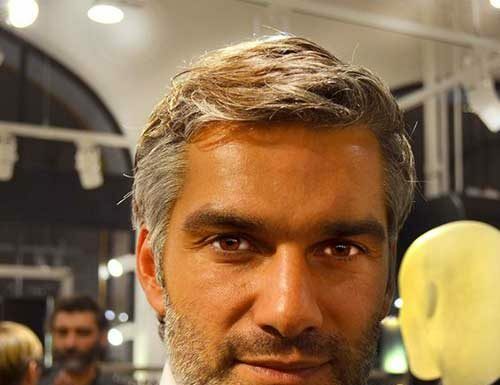 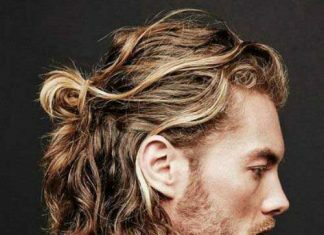 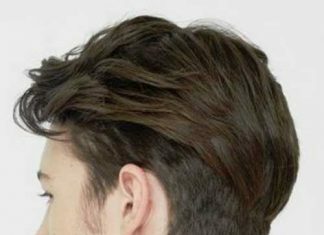 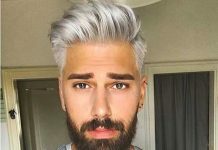 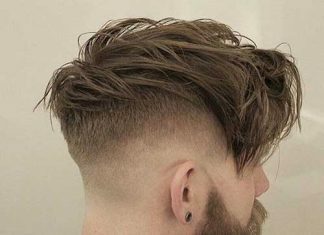 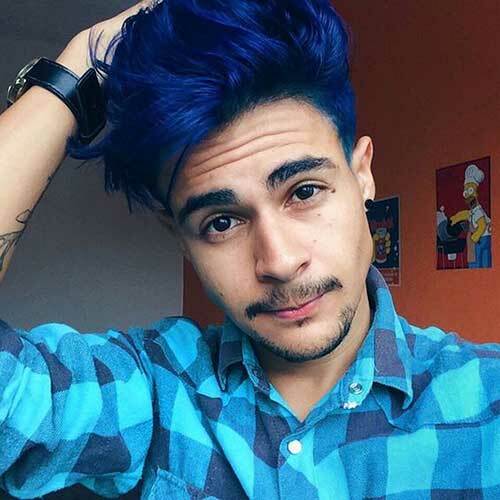 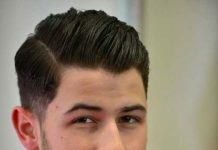 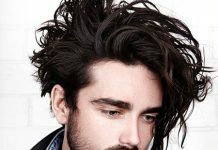 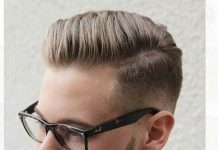 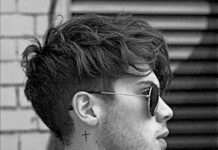 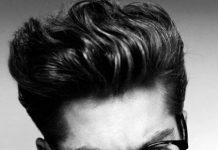 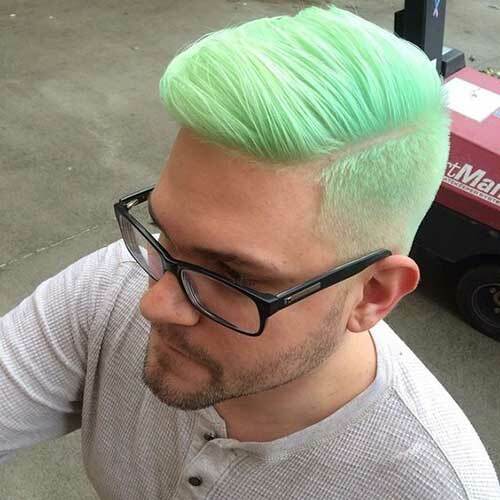 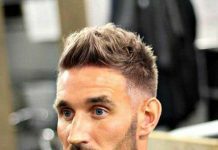 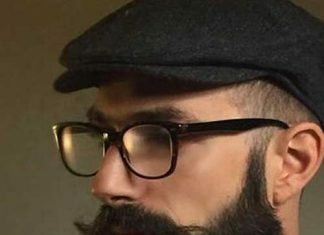 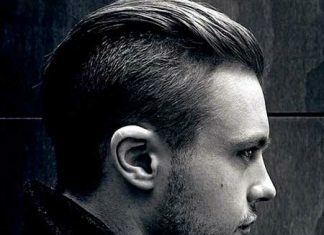 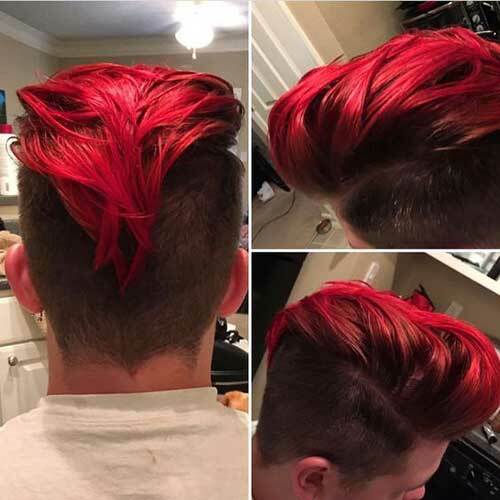 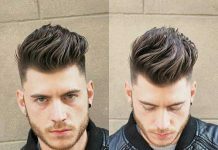 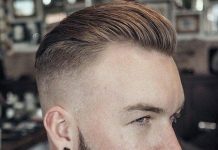 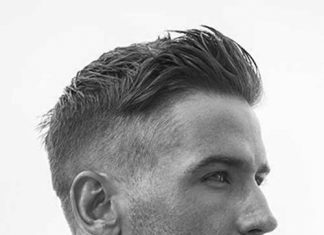 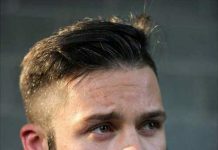 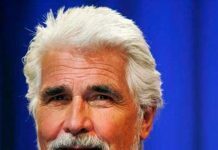 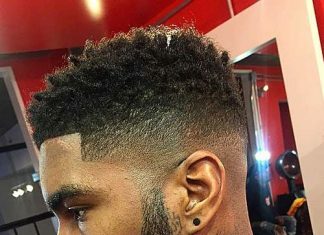 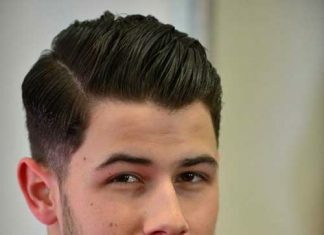 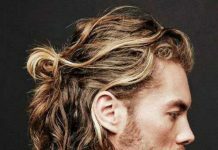 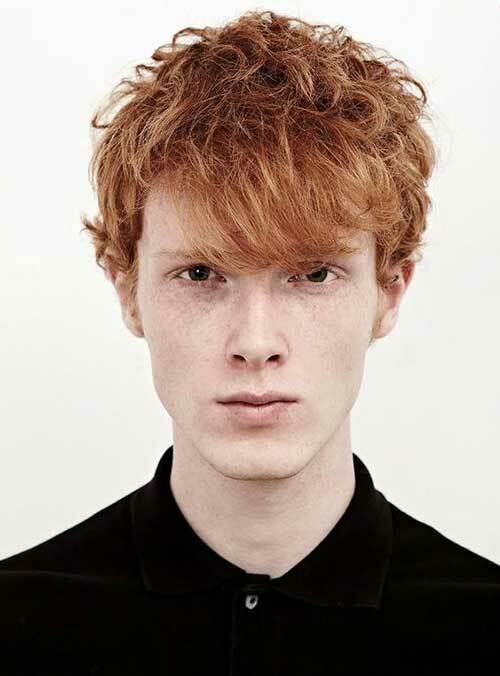 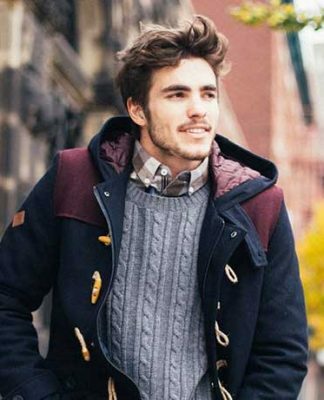 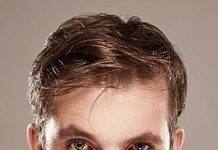 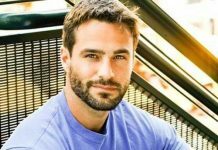 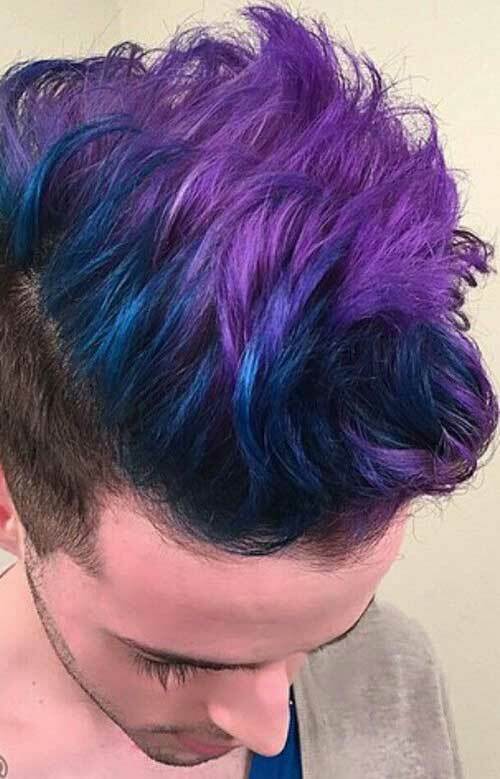 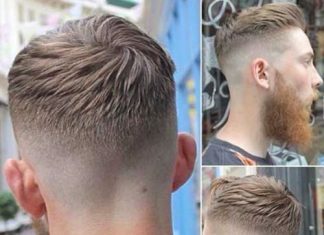 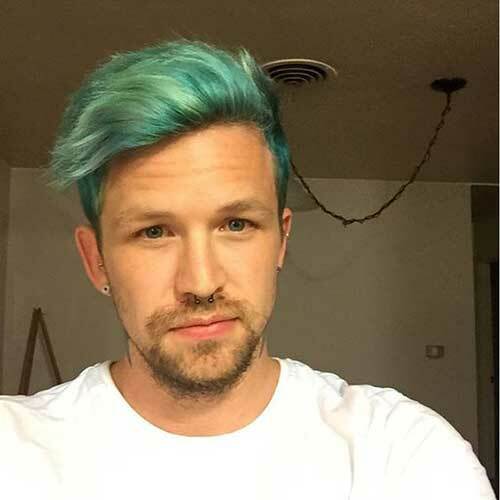 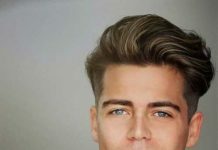 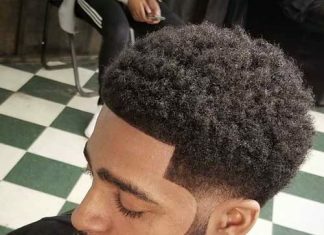 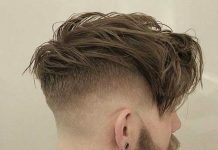 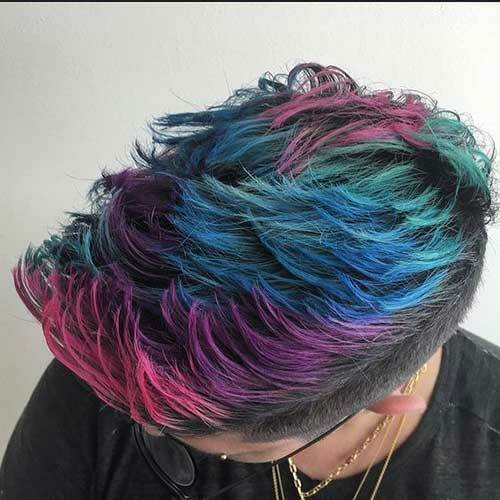 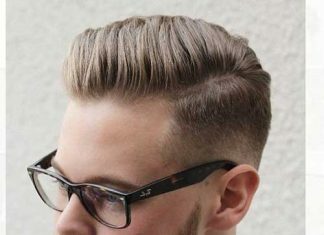 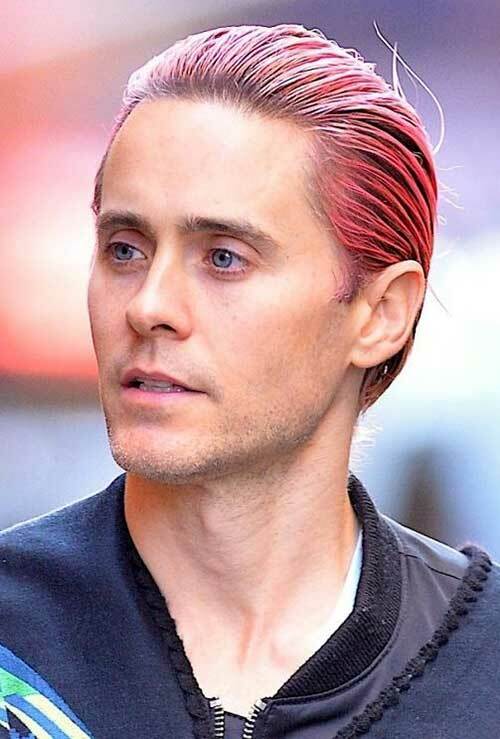 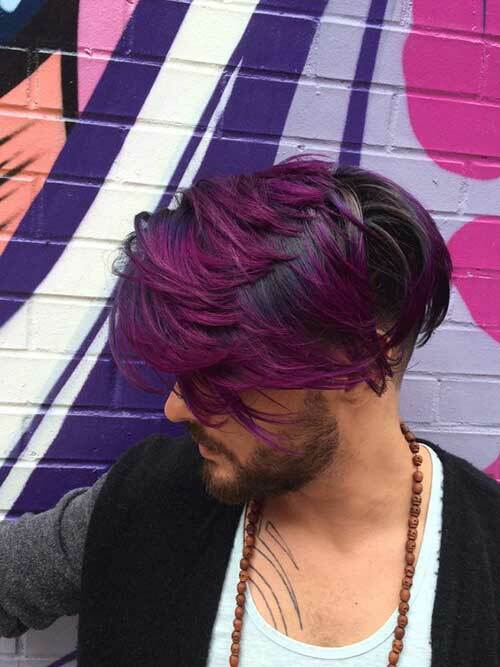 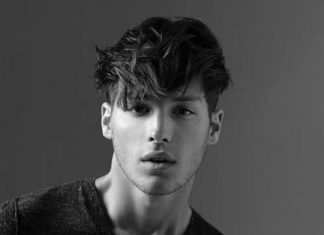 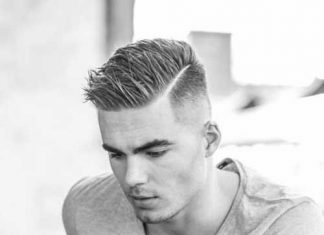 Different hair colors may be a bold and risky choice for some men but others may thick that it would be really unique and cool to sport a new hair color. 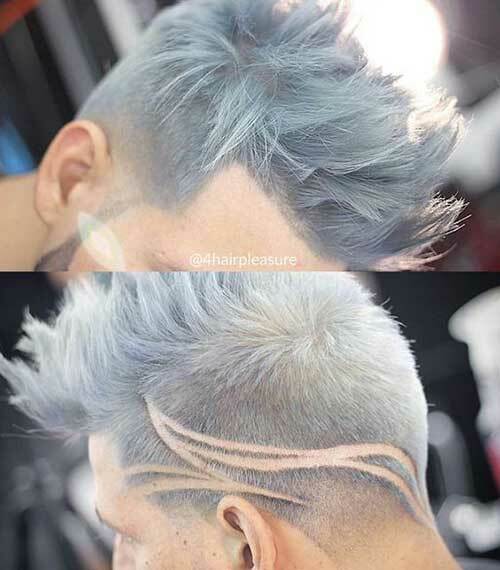 It doesn’t have to be crazy hair colors like pastel blue or silver gray but you can change your whole look by adding some highlights or changing the shade of your hair. 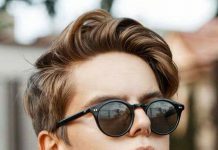 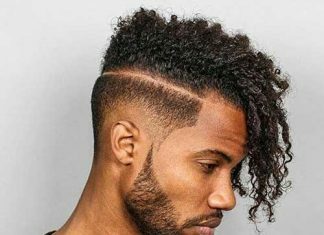 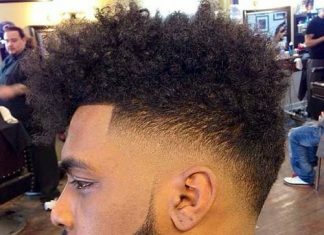 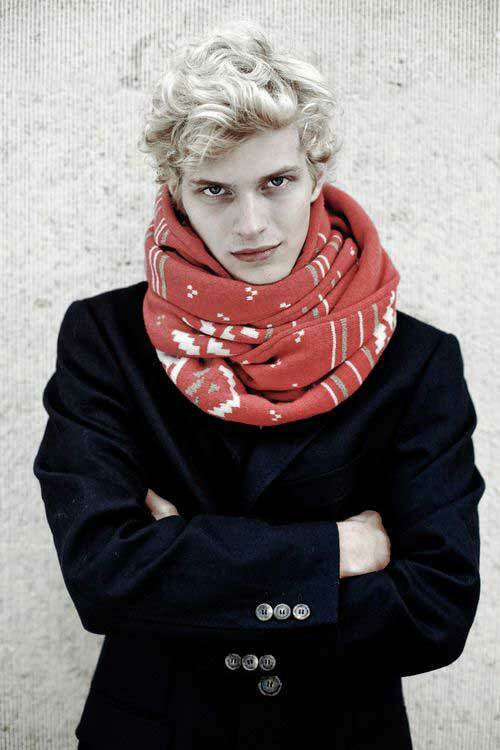 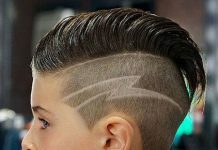 If you are a young guy who wants to stand our of the crowd easily you can go with different hair color bravely. 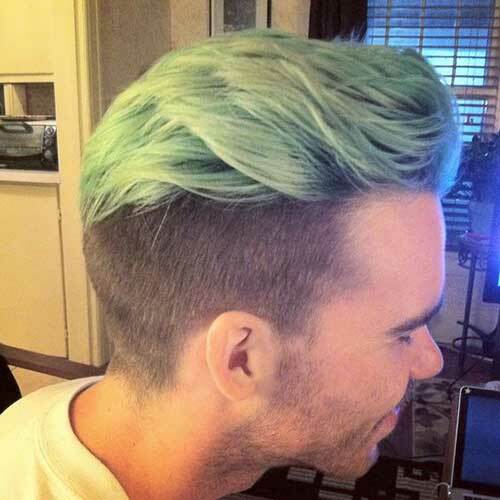 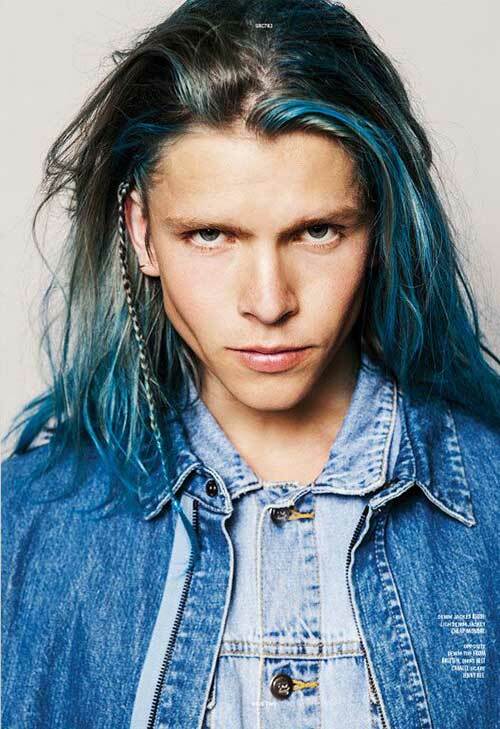 Pastel hair color like green, blue or purple would be a good choice for you. 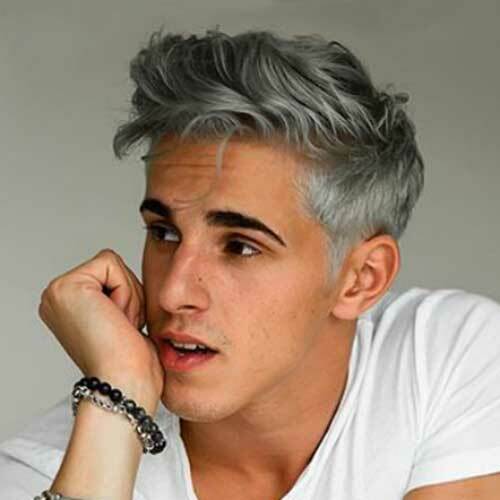 Ash and silver gray hair color is also latest hair trend for both men and women. 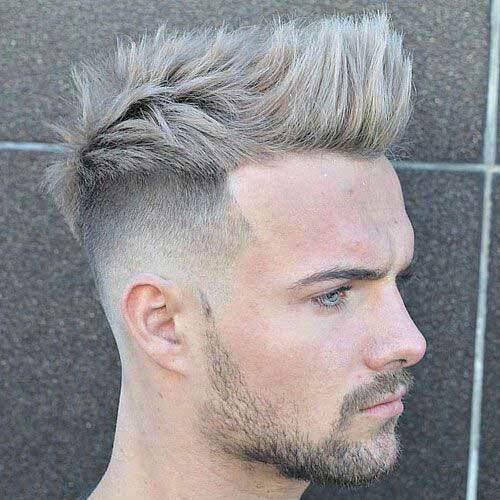 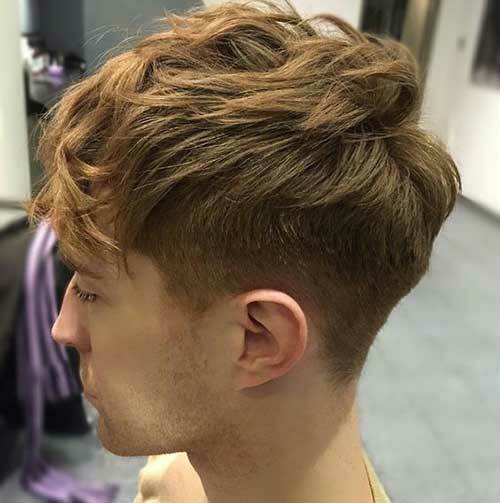 This way you can create really cool Anime character look with a mid-length haircut. 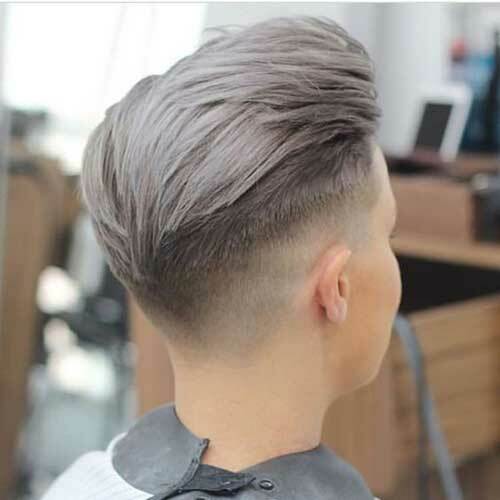 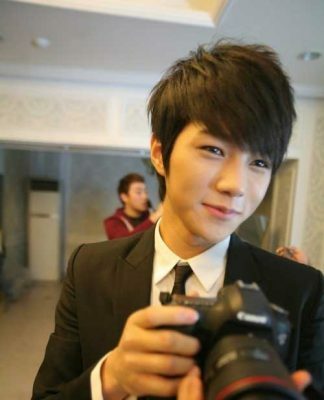 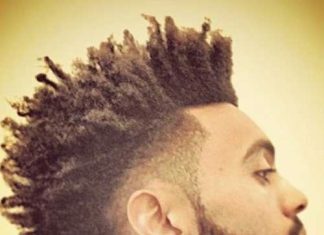 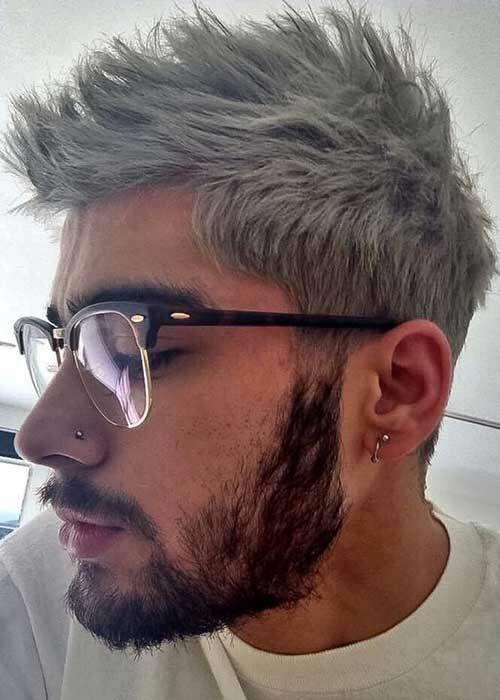 Guys with a classy style can change their hair color too! 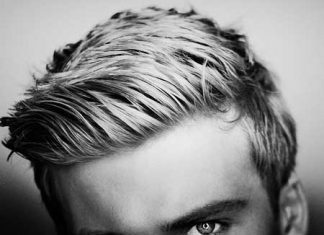 If you have graying hair you can get rid of with natural hair colors you like. 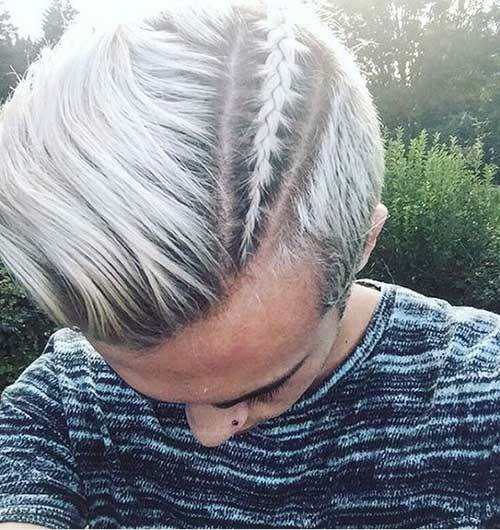 You can change your hair color shade from brown to blonde or blonde to brunette. 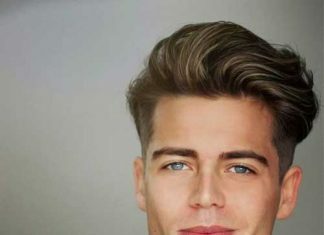 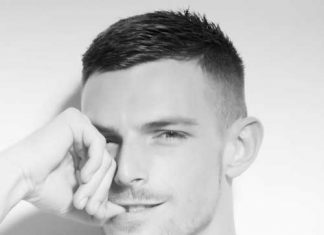 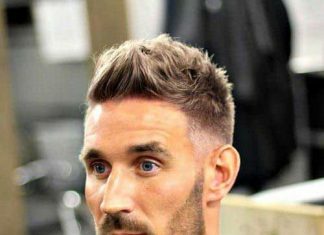 Natural highlights will make you look younger yet really cool and handsome.